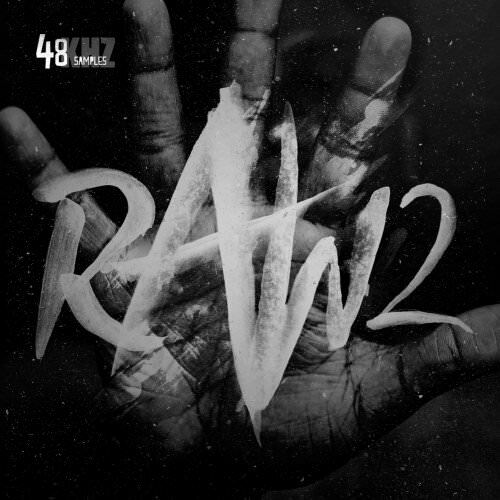 48Khz presents Raw Techno 2 , a collection of loops, hits and full of the most original sections of deep, dark, & downreaching underground techno, featuring rumbling sub basslines, dark thick synths, heavy grooves, & jackin' addons & percussion. 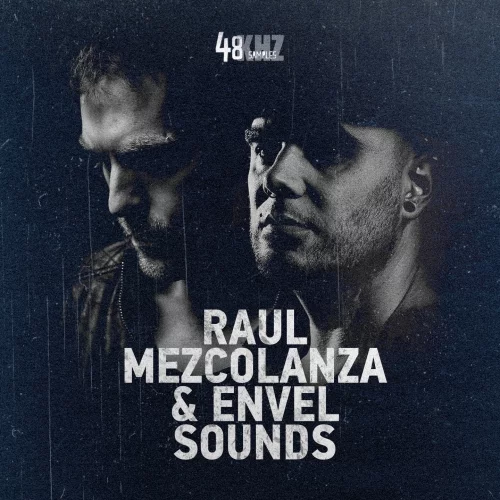 48Khz presents: Raul Mezcolanza and Envel Sounds. A package that has everything you could need to build your next great track. 48Khz presents Raw Techno, a collection of loops, hits and full of the most original sections of Deep, Dark, & Downreaching Underground Techno, featuring rumbling Sub Basslines, Dark Thick Synths, Heavy Grooves, & Jackin' Addons & Percussion.